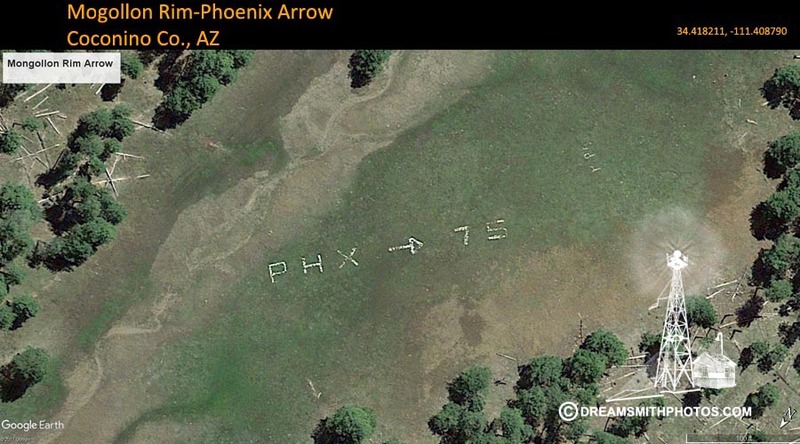 Points to the Phoenix Airport approximatley 75 Miles Southwest of this location. We have not been able to confirm that Lindbergh flew by this site. If you have any information about the air mark, we would love to know more.